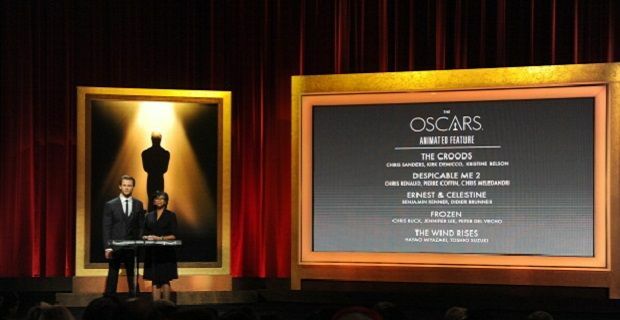 The Oscars 2014 hasn’t thrown up too many surprise nominations as movie award favourites American Hustle, 12 Years a Slave and Gravity all have multiple Academy Award nominations. Gravity and American Hustle led the way with 10 nominations each, but 12 Years a Slave, which has 9 nominations, is tipped to be the big winner by taking the Best Picture award. There were 9 nominations for Best Picture so 12 Years will be against The Wolf of Wall Street, Nebraska, Her, Captain Phillips, Dallas Buyers Club and Philomena. British film maker Steve McQueen, the director of 12 Years a Slave, has been nominated for Best Director. He faces opposition from Alfonso Cuaron (Gravity), Alexander Payne (Nebraska), David O Russell (Hustle) and Martin Scorsese (The Wolf of Wall Street), who gained his eighth Oscar nomination. The Oscar ceremony will be held on the 2nd March at the Dolby Theatre in Hollywood.